PHOENIX, May 21, 2013 /PRNewswire/ -- Republic Services, Inc. (NYSE:RSG) is pleased to announce that two of its employees, Terrance Johnson and Daniel Parker, are the recipients of the prestigious Driver of the Year award given by the Environmental Industry Association (EIA). Johnson and Parker were honored for their outstanding customer service and safety records today at North America's largest annual industry tradeshow, and were chosen out of 900 nominations from across the U.S., securing two of the three coveted award spots. "Safety is of paramount importance at Republic Services, and our number one priority as a Company. Being a leader in our industry, we consider it every employee's responsibility to take personal ownership of their safety as well as the safety of their co-workers and the communities we serve," said Don Slager, president and CEO of Republic Services. "Terrance and Daniel are shining examples of how our employees demonstrate a strong commitment to Republic's priorities and serve our customers. We are extremely proud of them." The EIA, National Solid Waste Management Association (NSWMA) affiliate, Driver of the Year program recognizes waste industry drivers committed to safety and providing excellent customer service. For more than 25 years, the EIA has recognized drivers who have upheld the field of solid waste management as an honorable occupation, and have conducted themselves and operated their vehicles in a safe and responsible manner. Drivers from the private and public sector in the U.S. are eligible for nomination. EIA Chairman Charlie Appleby stated, "Drivers of the Year are the very best in our industry. They have excellent safety records, respect for their companies, and high standards of customer service. Winners of these awards are selected by an independent firm using standardized metrics to measure job performance and an association committee reviewing their accomplishments. This year, we have changed the categories to increase the total number of Drivers of the Year and better consider the varying sizes of companies in our industry." With more than 14 years in the waste industry, Terrance Johnson holds a perfect safety and accident-free record. He drives an average of 800 miles a week along his city routes, making more than 13,000 garbage stops. 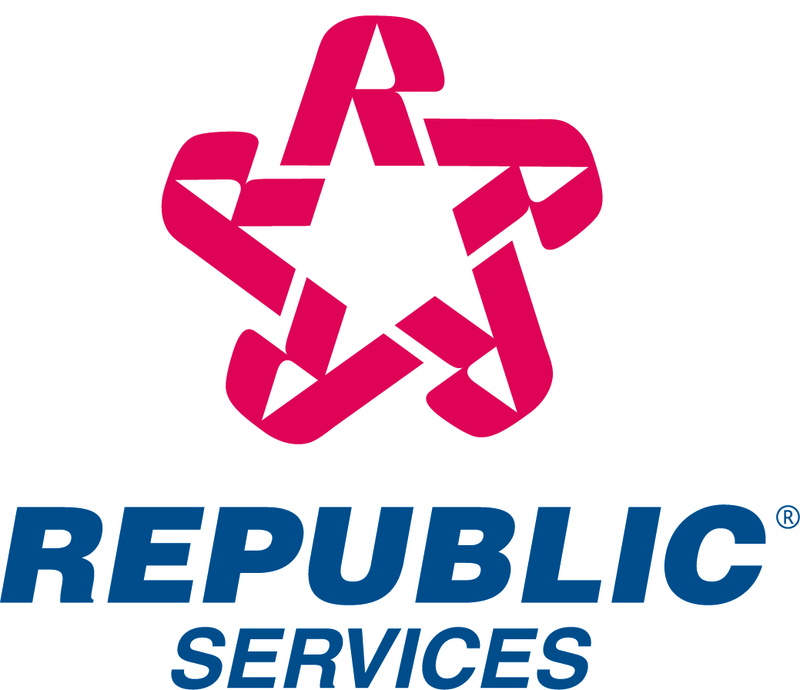 Johnson has been with Republic Services since 1999 and has received Republic's Dedicated to Safety award and Dedicated to Excellence award for five consecutive years. He drives a brush truck in the City of Baker, La. and in East Baton Rouge Parish. With more than 34 years in the industry, Daniel Parker has held a perfect safety and accident-free record for more than 22 years. He has been with Republic Services since 1979 and has received the Company's Dedicated to Safety award for five consecutive years and the Dedicated to Excellence award for four consecutive years. Parker is a commercial driver and works at Republic's Birmingham, Ala. location. He drives an industrial roll off truck more than 300 miles a day and services more than 50 customers on a weekly basis.